It all began in September 1967. This date signed the first grand opening of the Art Cologne fair, the first ever art fair created. This groundbreaking project was to have massive repercussions on the international art market. 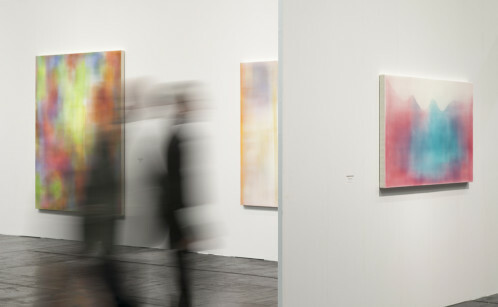 Taking place in a postwar period in Germany, the first Art Cologne fair signals a turning point on the German artistic scene. Launched as a single time project, the fair’s success appealed to repeat it. And here we are, 49 years later, attending to the 49th International Cologne Art Fair. Featuring worldwide galleries covering the entire spectrum of the 20th and 21st centuries, Art Cologne shows the present and the past as well as the avant-garde. As such, the organization rewards every year an art gallery whose work left a great impact in the art world. The Art Cologne Prize 2015 has been attributed to the Hans Mayer Gallery. Opened in 1965, the Hans Mayer Gallery contributed over the years to the writing of Art History. With artists such as Jean-Michel Basquiat, Tom Wesselmann, Joseph Beuys, Tony Oursler or Helmut Newton, the gallery covers an expended range of medium giving birth to some cultural phenomena. As an avant-garde gallery evolving on and making evolve the German artistic ground, Hans Mayer Gallery has been awarded for its exceptional performance in the communication of art. 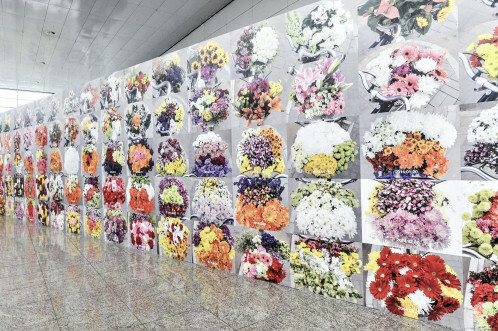 Along with the approximately 200 international galleries, Sprüth Magers based in London and Berlin, The Hole from New York or Hong Kong-based Pearl Lam Galleries, to name few, give an overview of the variety and quality displayed during this 49th edition of the Art Fair Cologne.